With 75% grossly underinsured, why aren't Indians sufficiently covered? 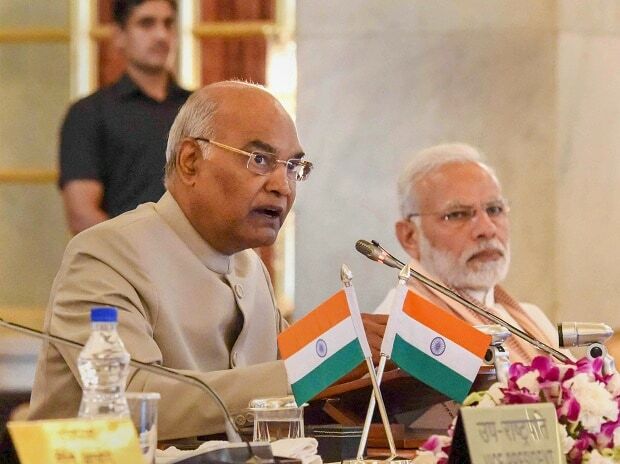 President Ram Nath Kovind and Prime Minister Narendra Modi extended greetings to the nation on the occasion of the 71st Army Day on Tuesday. Taking to Twitter, President Kovind said, "On Army Day, greetings to the valiant men and women of the Indian Army, to veterans and their families. You are our nation's pride, the sentinels of our liberty. Citizens sleep securely knowing you are ever awake and ever vigilant." "On the occasion of Army Day, I extend my greetings to the armymen, ex-armymen and their families. We are proud of our army's determination and dedication. I salute their indomitable courage and heroism," tweeted Prime Minister Modi. On January 15, 1949, Kodandera M. Cariappa took over as the first Commander-in-Chief of the Indian Army from General Sir Francis Butcher, the last British Commander-in-Chief of India. Since then, the day is celebrated as the Army Day. Last year, Chief of Army Staff General Bipin Rawat had said the ceasefire violations by Pakistan are frequent, but the Indian Army retaliates to it effectively.